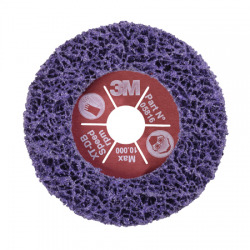 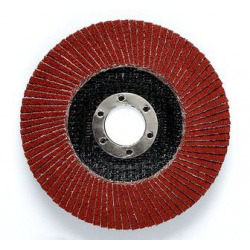 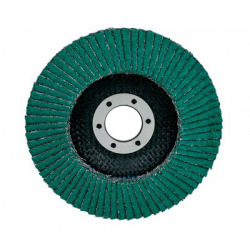 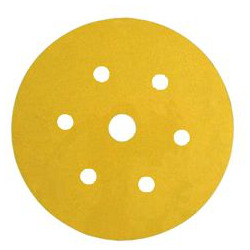 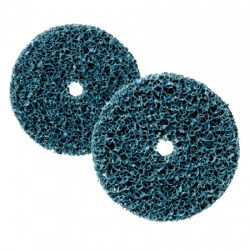 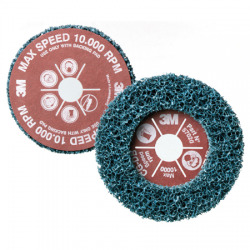 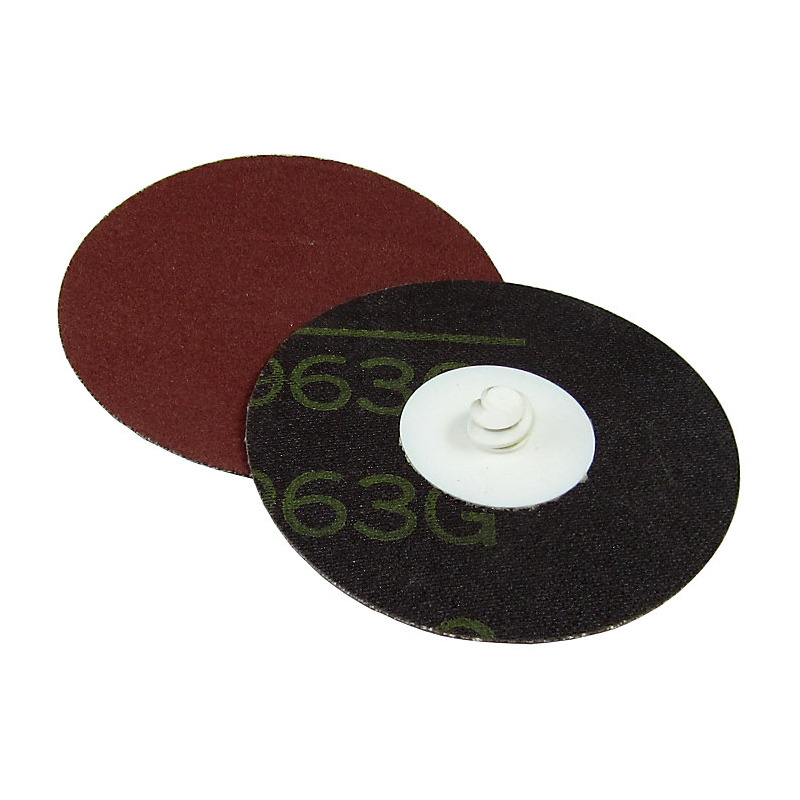 3M™ Roloc™ Disc 963G provides a quick attachment and features 3M’s highest-performing ceramic abrasive grain on a durable polyester blend backing for outstanding durability and cutting efficiency on carbon steel and tool steels. 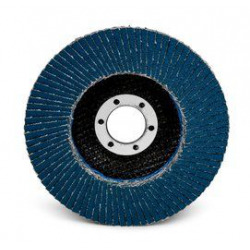 The 963G disc offers significant productivity gains for applications such as rapid stock removal, grinding, blending, and deburring on steel. 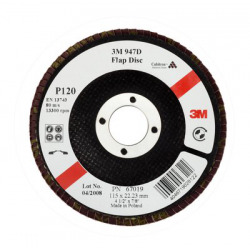 3M™ Ceramic Abrasive Grain is engineered for exceptional durability and cutting capability on carbon steel and tool steels, boosting productivity and reducing worker fatigue. 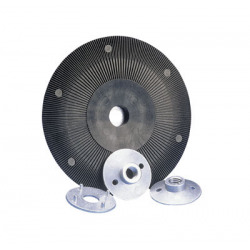 Attachment system allows for efficient install and removal of the disc, without hindering the disc’s performance or durability. 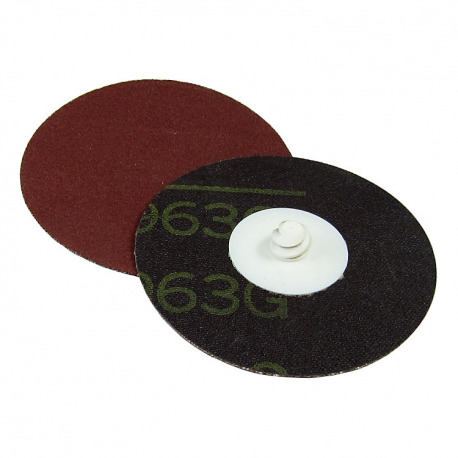 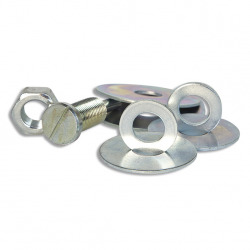 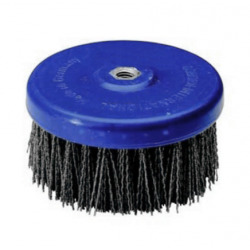 Heavyweight backing is extremely durable for high-pressure, high-speed applications. 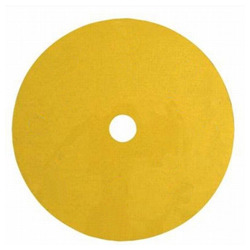 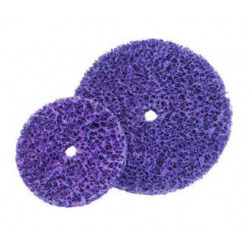 Durable resin bond resists deterioration from heat, extending the life of the disc.